Tyres play a key role in your vehicle safety. 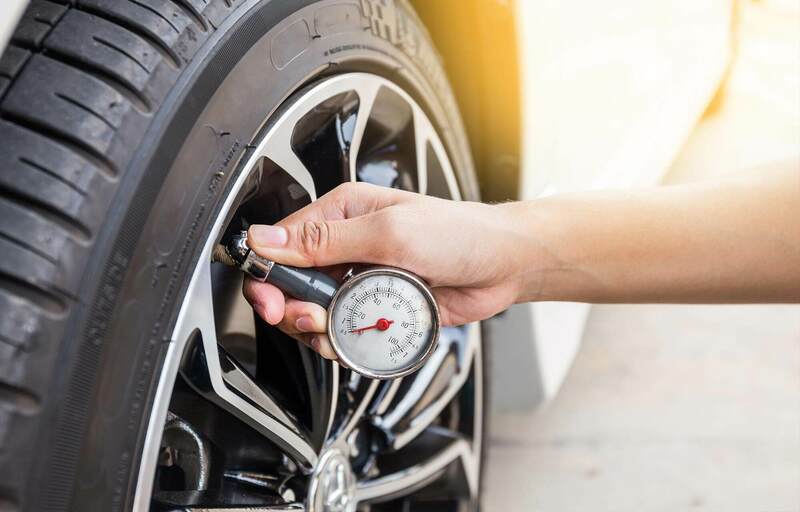 Here's a helpful guide on the different types of tyres and how to maintain your car's tyres. 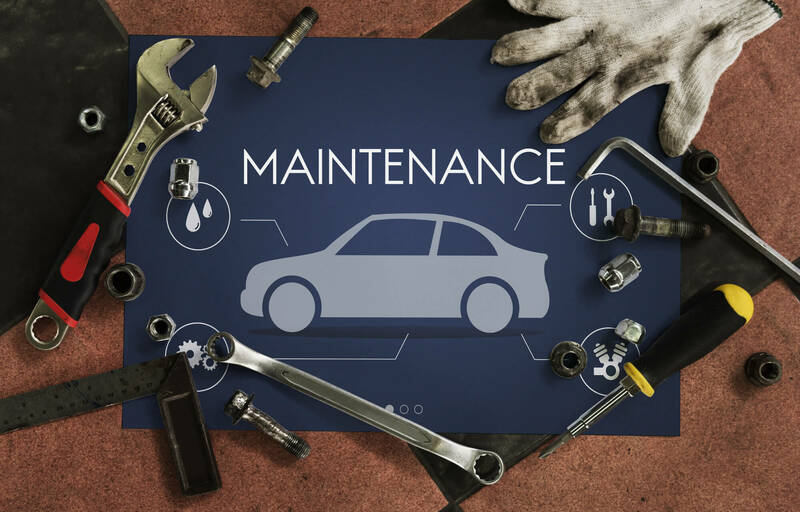 We've put together an easy 4 step guide on maintaining and caring for your vehicle, to ensure it's safe and roadworthy at all times. 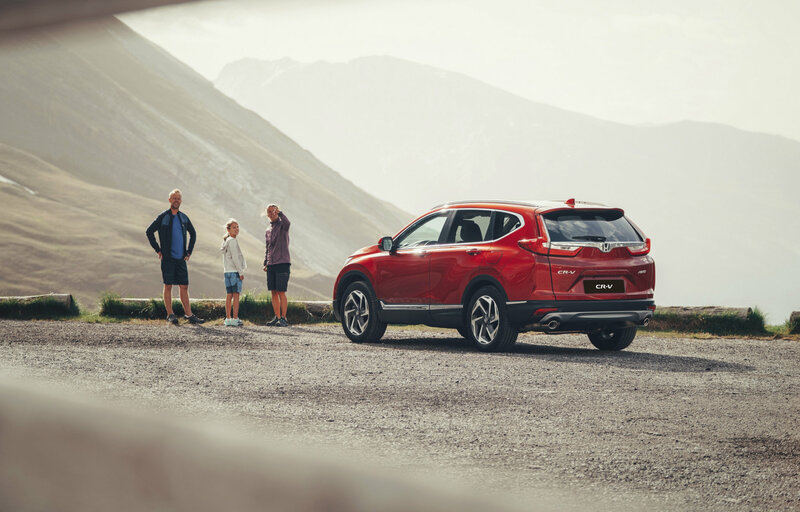 There are a lot of factors to consider when buying a family car, and requires a decent amount of research to ensure you choose a car that is perfectly suited to your family needs. We understand that buying a new or used vehicle can be daunting. We have a few simple tricks to look out for when you go to test drive a car. To find out more, click the Read More button below. 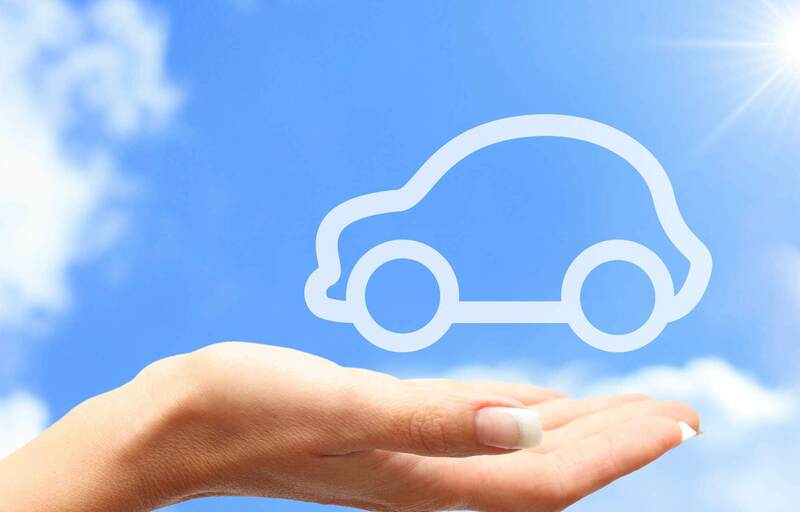 Are you in the market for a new car? 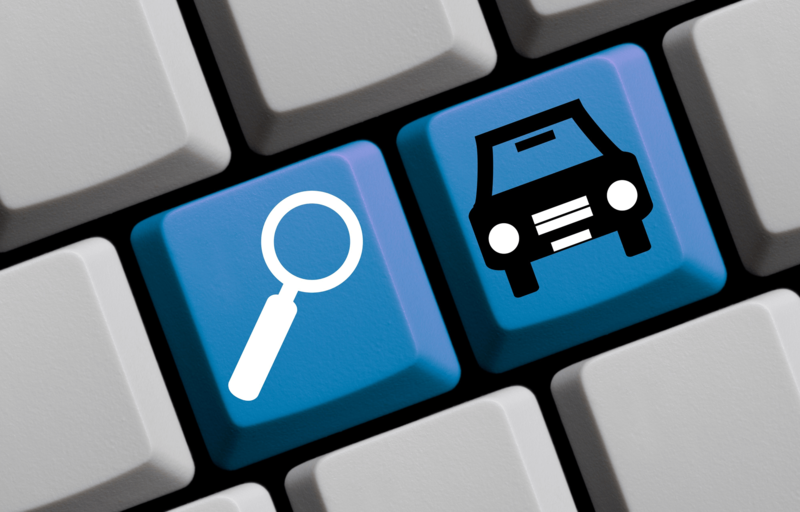 Are you unsure about what car to buy or what to look out for? Click on the Read More button to find out our answers.